Interested to keep up with AA’s fall collection? 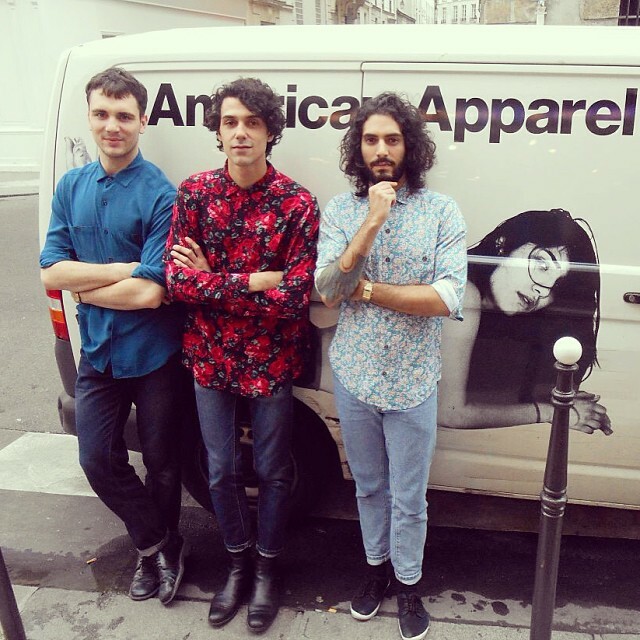 Get some inspiration and info about all the latest styles at AA by following us on Facebook and Instagram! Here are three of my colleagues wearing our new printed shirts. I’m getting one!